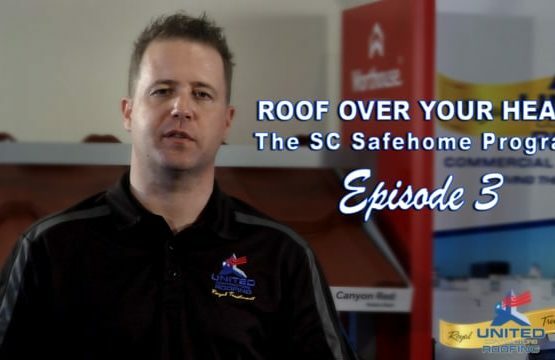 Retrofitting your roof under SC Safe Home. 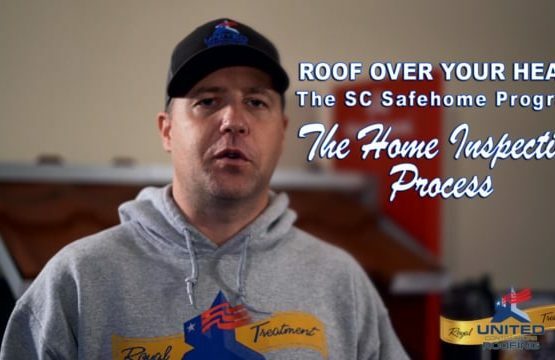 As a successful applicant to the SC Safe Home program, homeowners are faced with a myriad of options as to what areas of their home they wish to safeguard against those treacherous winds that can batter the coast during hurricane season. One of the most common ways to use the grant is on roof upgrades. Under the program, the following work will be covered. The roof deck attachment refers to the fasteners that attach the roof sheathing to the roof framing members. There’s a variety of fasteners available for this work including 6D and 8D nails, screws and staples. Attaching these fasteners is one of the most effective actions against hurricane force winds. The wind mitigation inspector will determine which fasteners are required and how much spacing is required according to the SC Safe Home guidelines outlined here. This system is used as a backup against water intrusion through the roof decking on the property. There are a number of ways to do this. The most common is to apply a 4-inch-wide strip of self-adhering, polymer modified bitumen tape onto the decking or sheathing of the roof to cover all the joints. The deck and the tape are then covered using an underlayment system appropriate to the specific roof covering. Following this, a spray on adhesive is applied inside the attic to the joints between the roof sheathing, this is the secondary protection. There are numerous options out there for roof coverings, the crème of the crop are high quality shingles. Shingles must meet minimum wind resistance requirements of 110mph under the scheme. Another popular option in hurricane effected areas is metal roofing, which when applied correctly can also provide invaluable water resistance, ideal for the coastal counties. 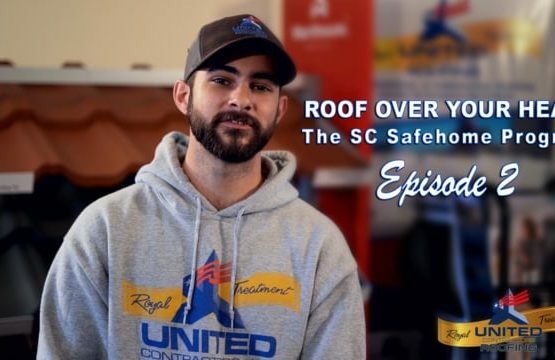 SC Safe Home states that a replacement roof covering works best when installed alongside the other roof improvements discussed in this article. Gable ends of the home can be extremely vulnerable to hurricanes deemed category 3 and higher. If the gable end goes then the results can be catastrophic to the structural integrity of the home. Bracing ensures that they are more resilient to strong winds. The braces work by distributing the wind loads over a larger area. The process involves the installation of 2 x 4 braces (known as horizontal braces) in the attic of the home. They need to extend at least 6 feet into the attic for maximum effectiveness. In addition to this, retrofit studs also need to be installed next to the existing gable end studs that are already in the gable end wall. Dependent on the type of roof and wall of the house, the reinforcements will be slightly different but essentially, when inspecting these connections under SC Safe Home, contractors will check to see if straps are installed within six feet of the corner of the exterior wall at every wall to rafter connection. If there are missing straps or, there are three or less fasteners on each end of the strap, then the strap will be replaced connecting each rafter or truss to the to the top plate below.